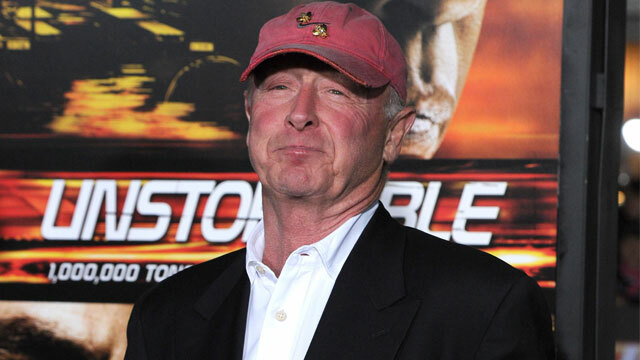 News broke Sunday that Tony Scott, director of Top Gun and brother of Ridley Scott, took his own life. Rather than dwelling on the details of his death, I’ll let the legitimate media handle that, I thought it appropriate to remember this man by reflecting on one of his films. 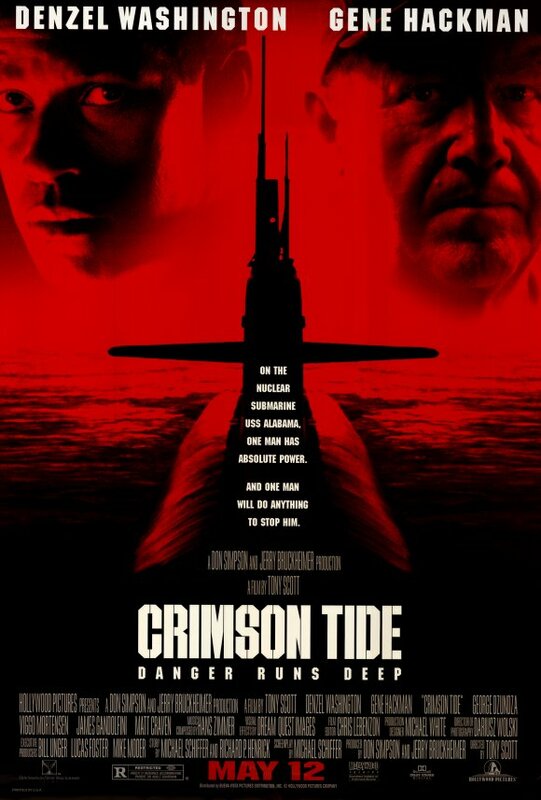 Though discussing the oft ignored David Bowie vampire flick, The Hunger, might be a bit more appropriate to this website, I instead want to talk about Scott’s post-cold war classic, Crimson Tide. Crimson Tide is the first movie I can remember watching with my parents during a family trip to the drive-in. That isn’t to say it was my first trip to the drive-in, rather it was the first time where I stayed awake for the whole thing. In fact, my mother wanted to leave half way through, but I insisted that we stay until the very end. Unlike so many contemporary movies, Crimson Tide has a philosophical question at its core: does a soldier have a duty to follow an order they believe to be morally wrong? Gene Hackman, as the taciturn captain of a nuclear armed submarine, believed in following orders, even incomplete ones, lest the chain of command fall apart. Denzel Washington, as the idealistic “new navy” first officer, embodied the “soldiers are not robots” approach to command which ultimately led to mutiny, counter-mutiny, and then a second mutiny before the film came to an end. For all its moral ambiguity, Crimson Tide also managed to offer up one solid opinion on an issue of no small importance. I would only come to fully appreciate the wisdom of this scene later in life, however. Following that first screening of Crimson Tide, I had my first bona fide movie argument. With my mother and sister fast asleep in the car, I suggested to my father that the naval board of inquiry ought to have thrown Hackman’s character under the bus as an irresponsible maverick who very nearly started the third world war. My father was of a different opinion. He suggested that Washington’s character let his ego get in the way of his duty to his ship and shipmates. We jousted like that for a few minutes before fatigue turned a civil discourse into a pretense for an argument. Still, that was the moment when I came to understand that a movie isn’t just something to be watched, it is an experience that should prompt debate and argument after the fact. Back then, Ridley Scott had only taught me to be afraid of face hugging aliens. I’ll tip my hat to Tony Scott as an early inspiration to take up a critical pen. Though Crimson Tide eventually became fodder for satire and subversion, one particularly unfortunate Mad TV sketch about a sequel with an all female cast comes to mind, it remains memorable picture. I say this not simply because of my personal connection to the story, but because it is one of the last movies made in the tradition of the Cold War era military action film. Crimson Tide might not be The Enemy Below, Das Boot, or even The Hunt for Red October, but it still attempted to work within the framework of military drama as established by those and other films of the period. In the post-9/11 world, the American Navy seems to have lost its lustre as a mechanism for conveying a narrative. Thus did Tony Scott aptly bookend a subgenre that had been a mainstay of American cinema for forty years. In the days and weeks to come, let us remember him for contributions of that magnitude, not the tabloid fodder that will inevitably orbit his death.